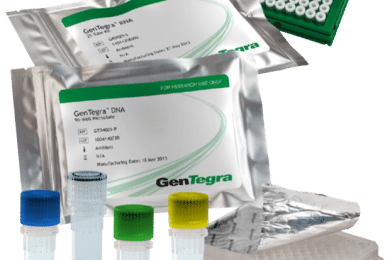 GenTegra-DNA is a water soluble chemical matrix that allows DNA to dry into a solid matrix that can preserve DNA at room temperature. 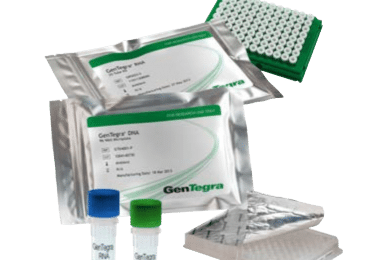 GenTegra RNA protects RNA samples from any kind of RNase damage. 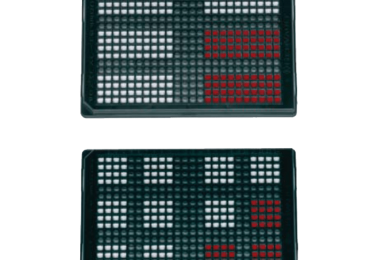 When dried, RNA samples re ready for shipment at ambient temperatures. 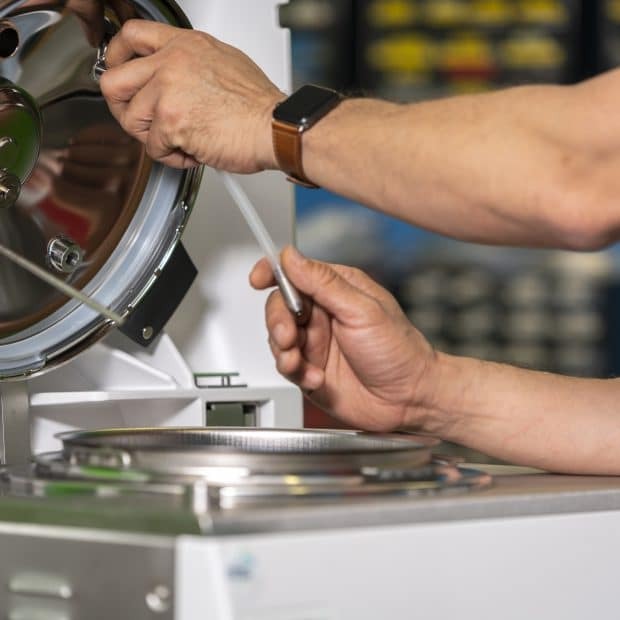 The GenSolve kit combines the superior quality of DNA extracted with an equally superior column based purification to yield the best DNA possible. 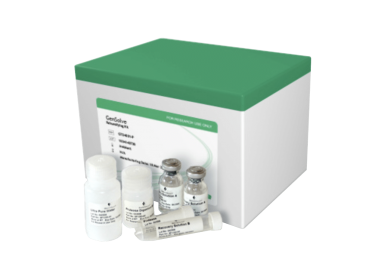 GenPlates are an automation friendly 398-well format for storing raw blood, buffy coat, saliva and other fluid biospecimens at room temperature. 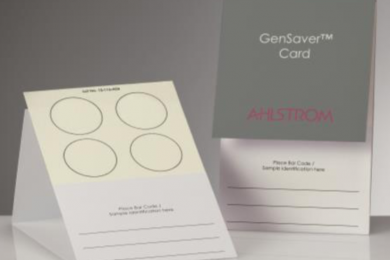 Paper collection cards offer a simple way to collect samples while avoiding the hassles of a cold chain. 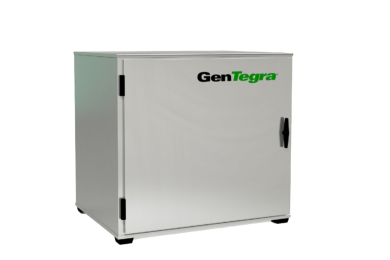 The GenStore Archive is a high capacity storage cabinet that can be tailored to the storage needs of the laboratory.